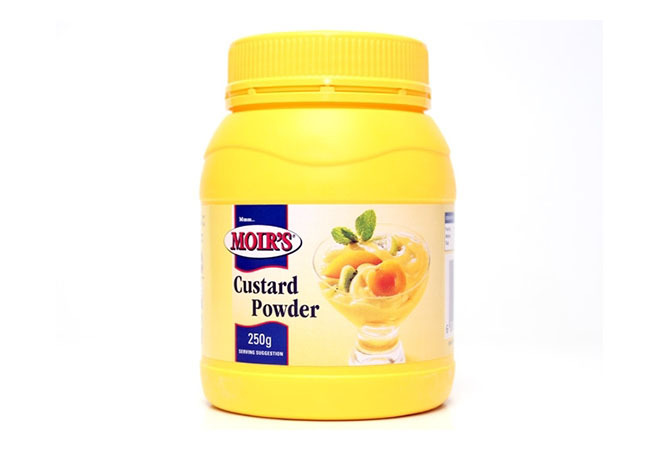 The Moir’s Custard Powder is an easy way to make a smooth and delectable custard at home. 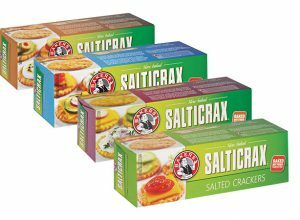 Moir’s is the top choice for dessert products in South Africa and this Moir’s Custard Powder is no exception. 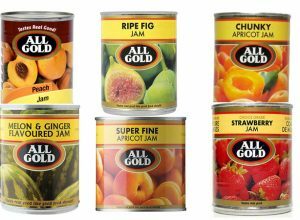 And it’s easy to see why; it’s easy to make while remaining smooth and creamy which makes for a scrumptious custard.